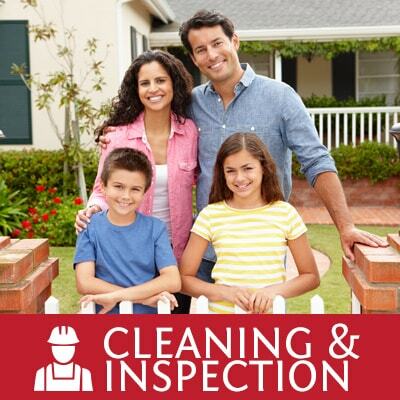 Powers Chimney & Masonry is the Seattle chimney sweeping and masonry work specialist you can count on to diagnose and solve problems from their root causes, and provide honest, straight-forward estimates before work begins. As the local industry leader, we’re available year ’round and known for high quality work and business integrity. Let us help you with chimney cleaning, masonry construction and repair, and other preventative home maintenance so you can avoid expensive energy bills and home repairs in the future! A dirty chimney can be dangerous! If you use your fireplace frequently and it’s been several years since your chimney’s been cleaned, you’re taking risks you shouldn’t. Whether your chimney is plain masonry or sleeved, we’re the experienced Seattle chimney sweep company to call in North King and South Snohomish County. 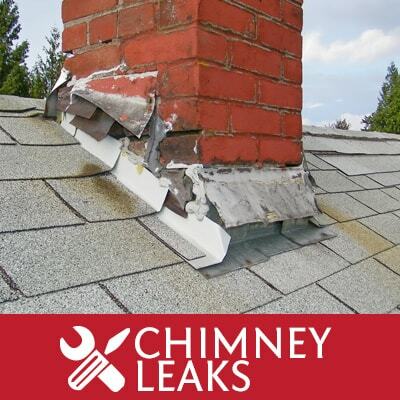 While we don’t sing ‘Chim-chiminey’ while we work, we get the job done fast, right, affordably, and with no mess. And everything we do is 100% satisfaction guaranteed. If you’re not completely satisfied, neither are we! Because we’re licensed and experienced masonry contractors, we can handle all sizes of custom jobs including installation of decorative concrete, patios, pizza ovens, outdoor kitchens and tuckpointing. If you’re wanting to beautify your home with outdoor masonry work, or if your existing masonry is in need of repair, check out our portfolio to see photos of our beautiful work. We’re highly creative, we know what we’re doing, and our pricing is lower than most competitors. And as mentioned above, if you’re not completely satisfied, neither are we. 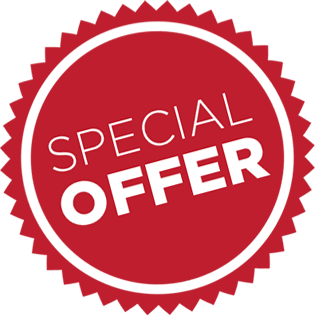 Check out our special offers, then give us a call or email us for a free estimate on chimney sweeping and masonry work today! 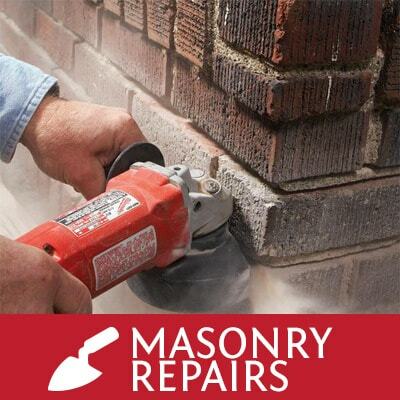 Seattle Chimney Cleaning & Masonry Repair Serving North King & South Snohomish County.